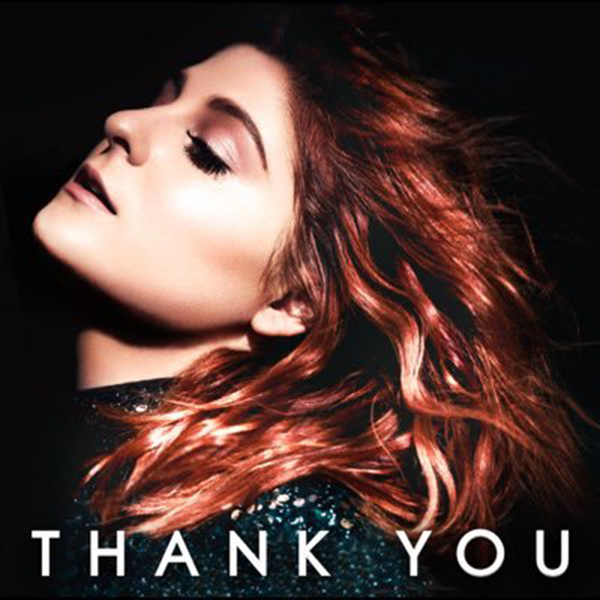 With the release of “No,” Meghan Trainor took the music world by storm once again. Her second album release, Thank You, finds itself debuting at #3 on this week’s charts. Meghan originally made waves with her hit commercial success, “All About That Bass,” which peaked at #1 on the Billboard Hot 100. Since then she has continuously struck a chord with audiences around the world. Meghan, herself, is part of the Apogee family as a proud Duet user. Ryan Tedder, who is credited for co-writing “Champagne Problems,” takes advantage of the Apogee Groove. 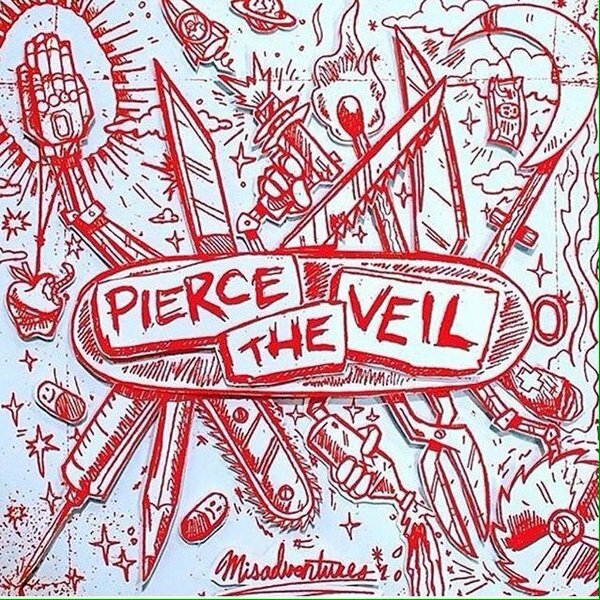 Pierce the Veil is back with their fourth studio release, Misadventures. In June 2015, the band released the first single off the album called “The Divine Zero,” which was nominated for song of the year at the 2016 Alternative Press Music Awards. If you were able to catch Warped Tour last year, you most likely heard them performing this live. When the band isn’t rocking the stage, they’re practicing through their Apogee JAM 96k. 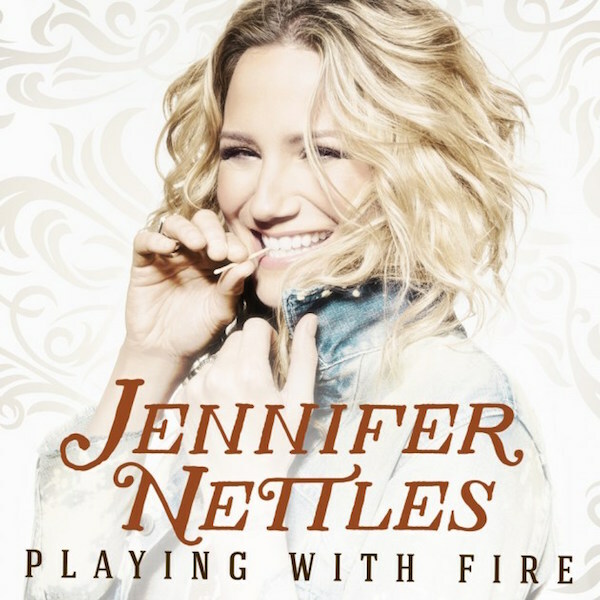 With the release of her second solo album, Jennifer Nettles lands at #10 this week with Playing With Fire. The album also debuted at #2 on Billboard’s Top Country Albums. Jennifer has had commercial success since her band days with Soul Miner’s Daughter and Sugarland. Chris Lord-Alge, a Symphony I/O user, is credited with mixing Playing With Fire. Matt Chamberlain is also credited with playing drums on the album and has been featured in many Apogee tutorial videos for recording drums.